I have to start by saying I am so very blessed to have the friends that I have! I don't know what I would do without these ladies! 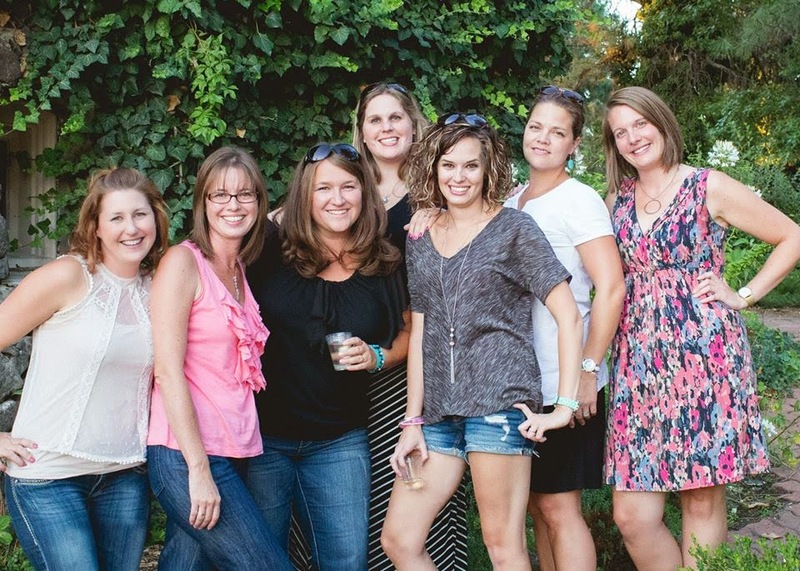 We all headed up to Arbor Crest to enjoy the wine and the live music! Plus Amber was in town! I'd never been to Arbor Crest before and I kid you not it was beautiful! The festivities end at dusk which was way too early for us to head home. I mean the kids weren't even in bed yet! Which is how live music and wine at Arbor Crest turned into beer and fries at a college bar. No complaints here! Why is it that on girls nights I always end up taking bathroom photos with these two? Ha! Many laughs later the night ended!